In the absence of the irrefutably most influential blockchain figure, Satoshi Nakamoto, we have compiled a list of 10 blockchain experts in the industry. These experts have a wide reach on Twitter, with tens of thousands (if not hundreds!) 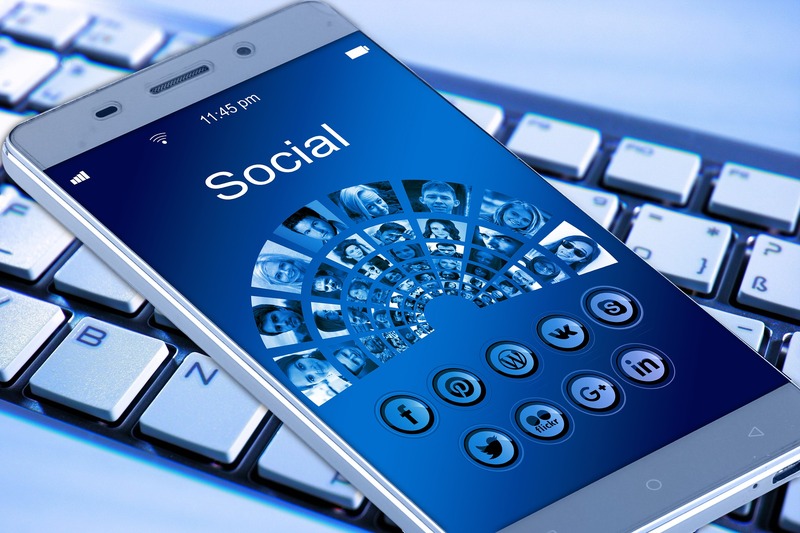 of followers looking to them for the latest news and developments. Our list is ranked according to the number of Twitter followers per account. Ethereum tops the list with founder Vitalik Buterin standing head and shoulders above the rest as far as reach is concerned. 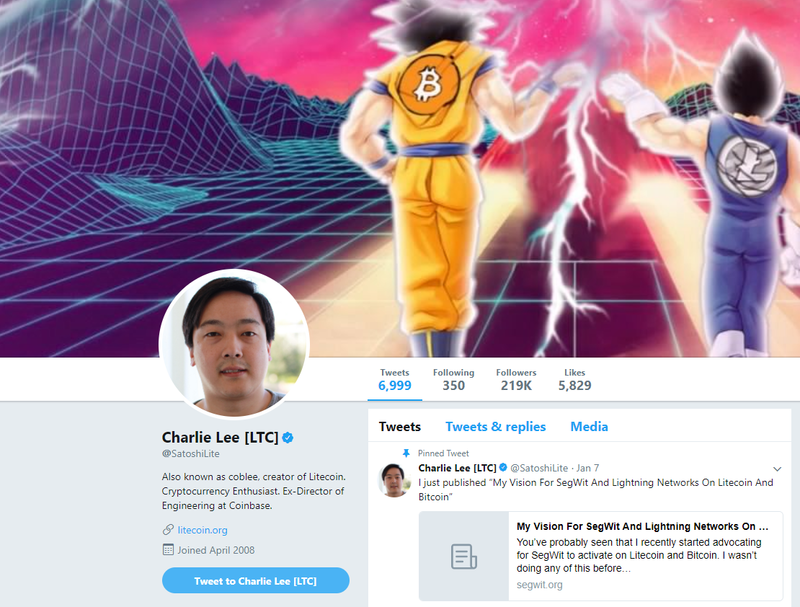 He’s followed by Litecoin creator Charlie Lee. 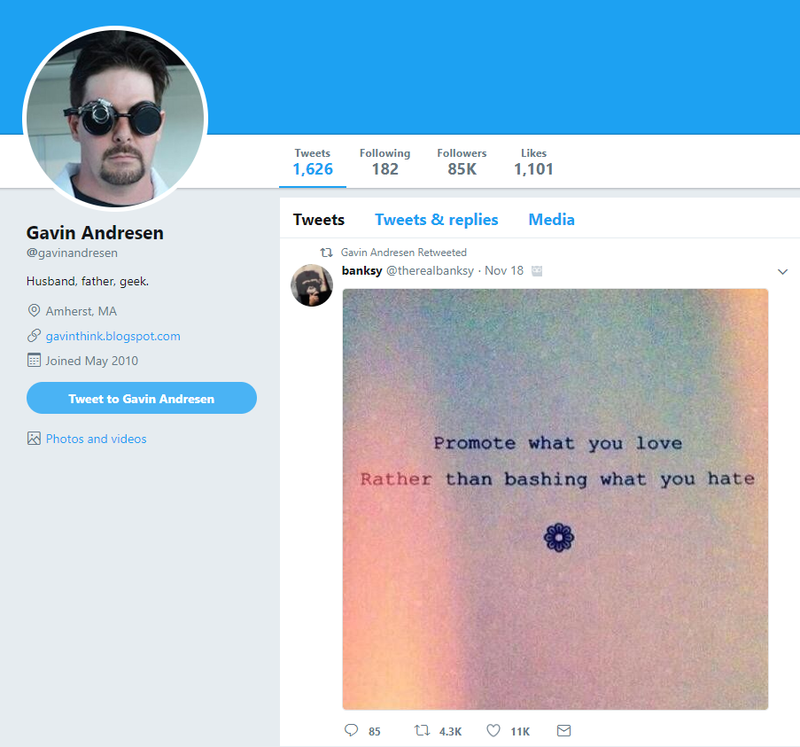 Gavin Andresen, Nakamoto’s ‘predecessor’, and Nick Szabo, at one time rumoured to have been the real identity behind Nakamoto, is further down the list. 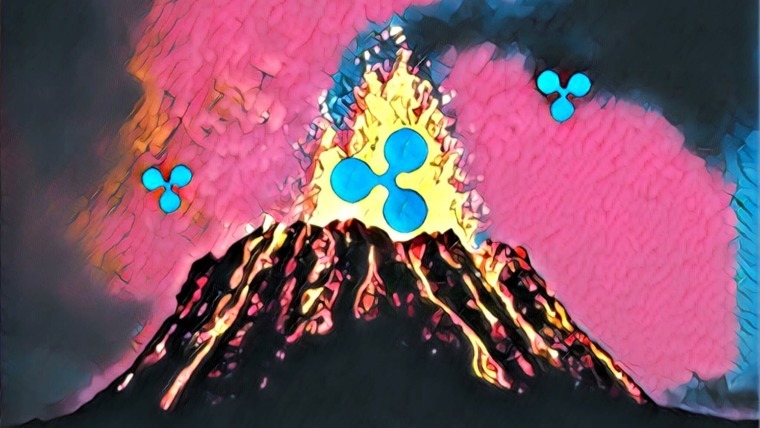 Blockchain personalities Roger Ver, Andreas Antonopoulos, and Don Tapscott make the cut, proving that educating the public about the industry pays off. 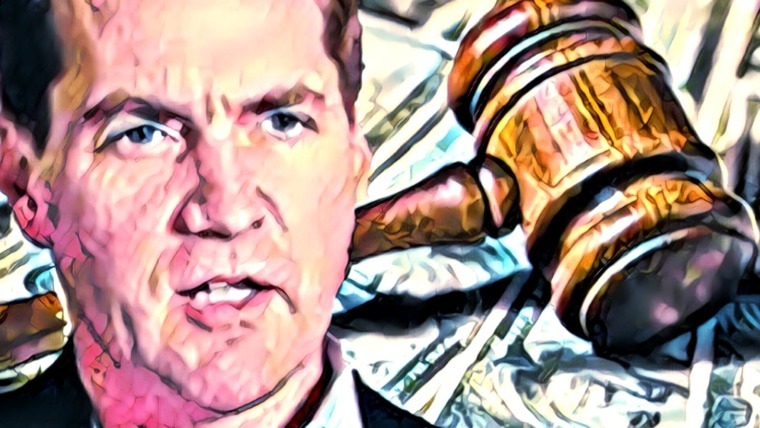 Erik Voorhees is the only exchange-representative, while two lesser-known personalities, Barry Silbert and Vinny Lingham, also made the top 10. One can’t help but wonder what a dinner party with these industry leaders would be like, with them sitting around the same table to discuss the future of blockchain technology. 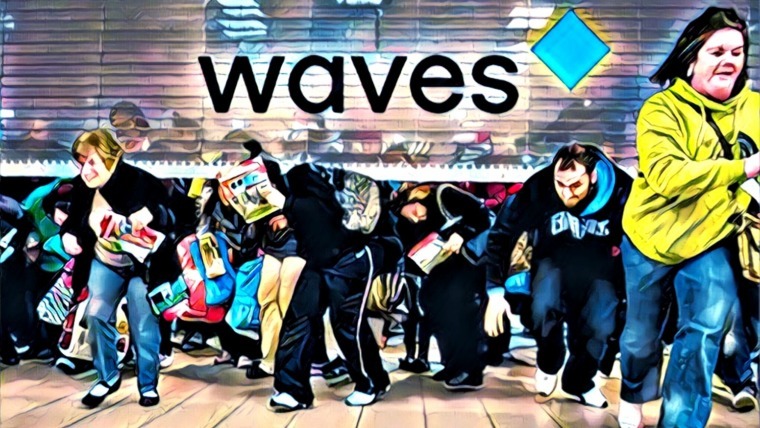 While that will likely stay nothing more than a daydream, these key figures are actively shaping the crypto-future, and staying abreast of their latest opinions and breakthroughs are as close as you’ll get to that supper invite for now. Read more on his website, or follow him on GitHub or LinkedIn. 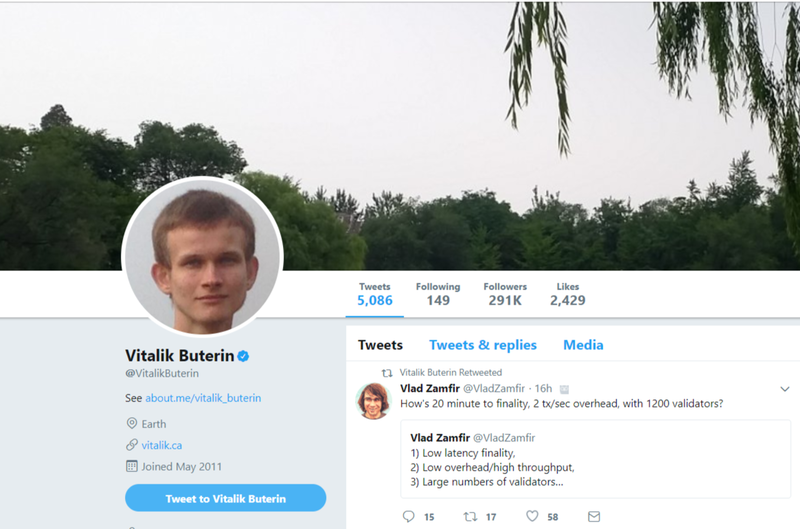 Vitalik created Ethereum, the world’s second most valuable cryptocurrency, after the release of his whitepaper in November 2013. He leads Ethereum’s research team as they work on the protocol’s future versions. 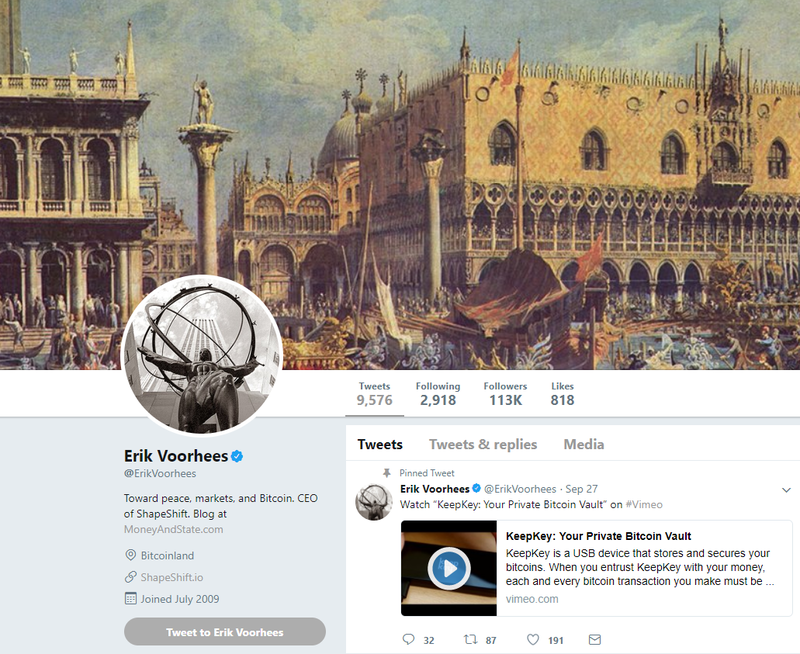 In 2011, he cofounded Bitcoin Magazine, an industry-leading publication. Read more on his blog, or follow him on GitHub or LinkedIn. Lee created Litecoin, the most popular utility cryptocurrency after Bitcoin. 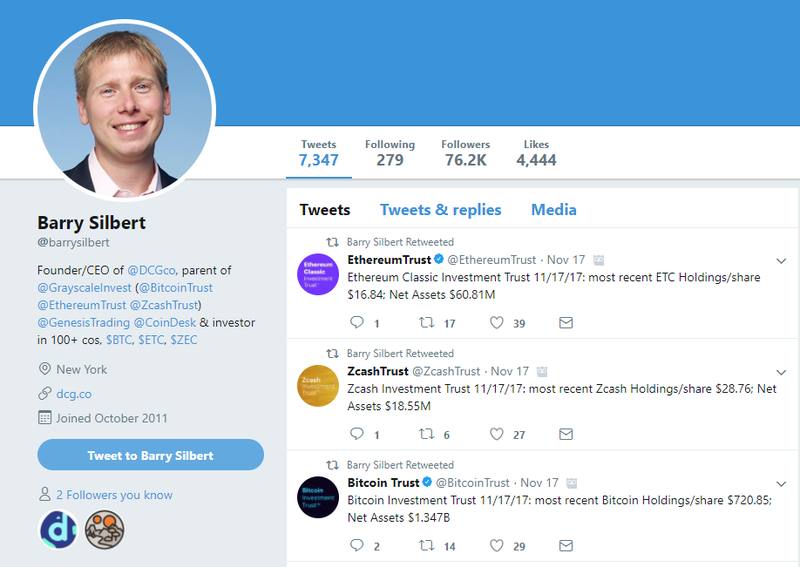 He has served as the director of engineering at Coinbase. Read more on his website, or follow him on Facebook or LinkedIn. Watch him on YouTube, read his website or his blog, or follow him on Facebook or LinkedIn. 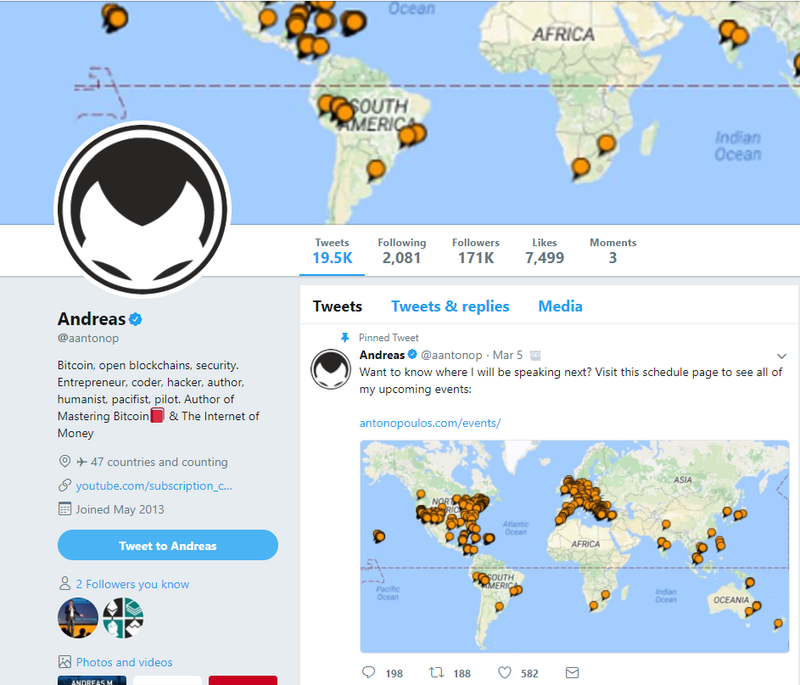 Antonopoulos is a passionate blockchain author and speaker. 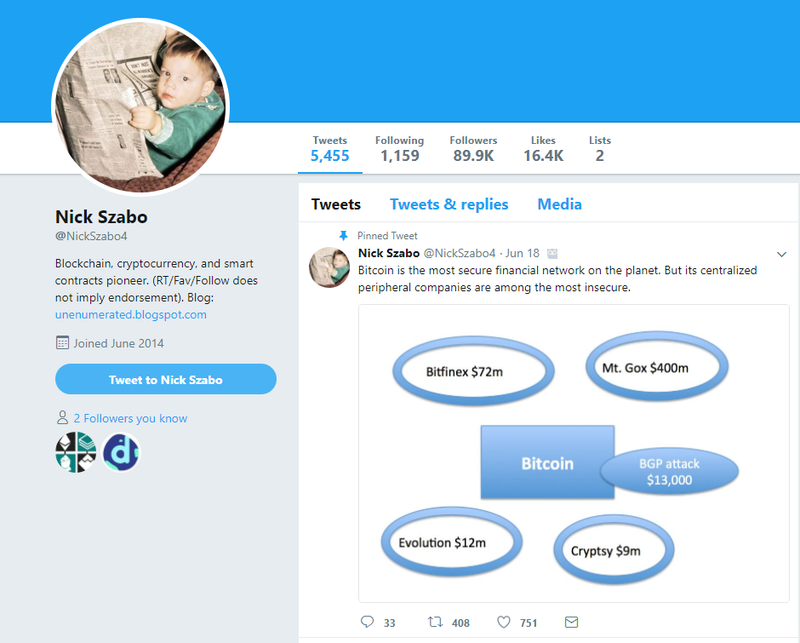 His books and YouTube videos are a popular education medium in the cryptocurrency space. Read more on his website or his blog, or follow him on LinkedIn. Voorhees has lead ShapeShift.io, an instant crypto exchange that requires no sign-up, since April 2014. 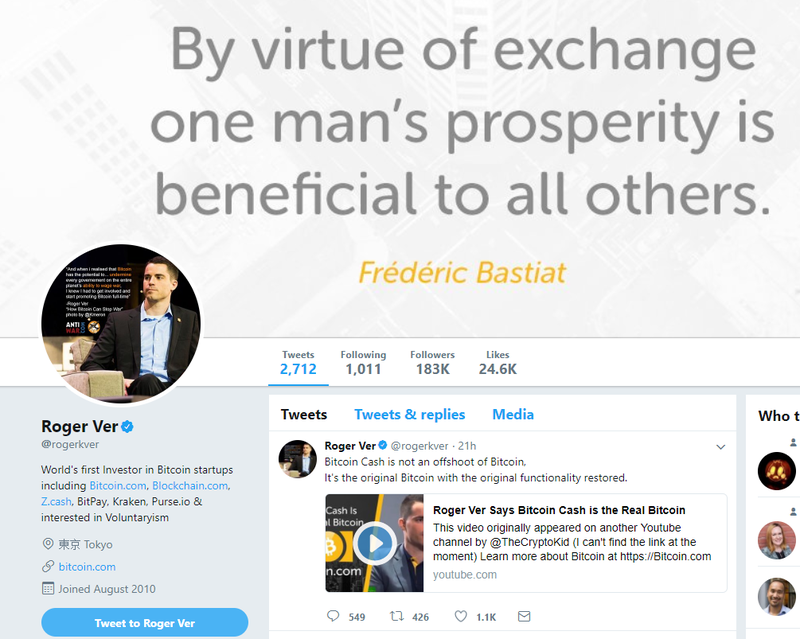 He previously founded Coinapult, a crypto wallet service. Watch him on YouTube, read more on his website, or follow him on Facebook. 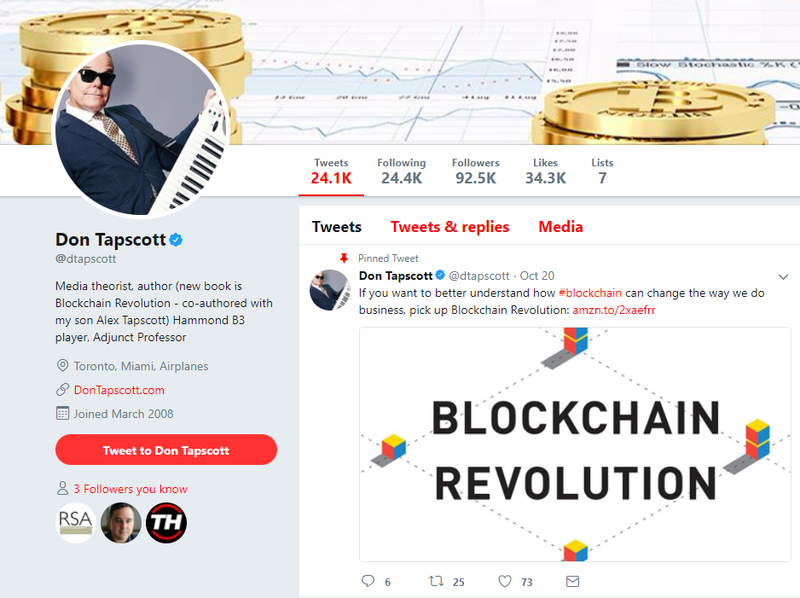 Tapscott is a popular blockchain author. He co-founded the Blockchain Research Institute together with his son and co-author, Alexa Tapscott. 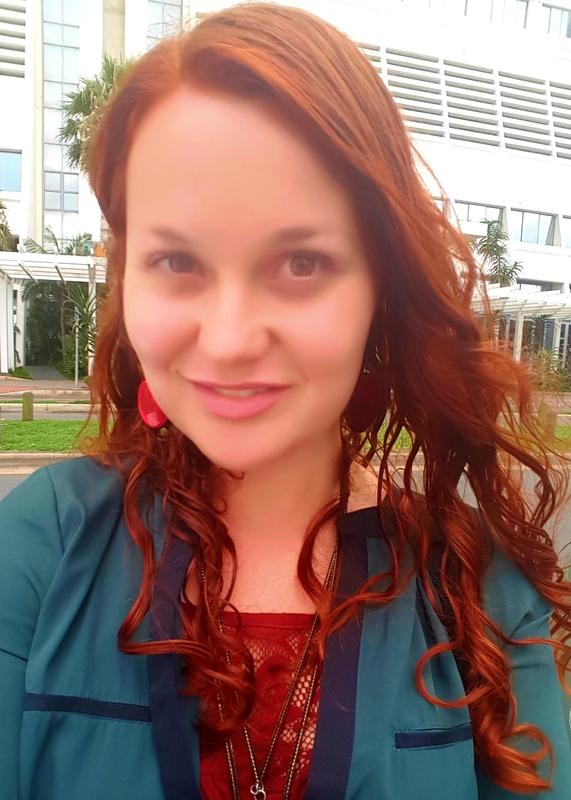 The Institute studies the strategic implications of blockchain technology. Szabo was the inventor of smart contracts, now an industry standard employed by many blockchain projects. Some have speculated that he’s the true identity behind Satoshi Nakamoto, a claim he’s always denied. Read more on his website or his blog, or follow him on GitHub or LinkedIn. Andresen took over the development of Bitcoin from Nakamoto, with whom he’d been in close contact after the latter disappeared. He served as the chief scientist at the Bitcoin Foundation for many years, and has been instrumental in the strides bitcoin has taken from a fringe cryptocurrency idea to the hottest new tech on the planet. 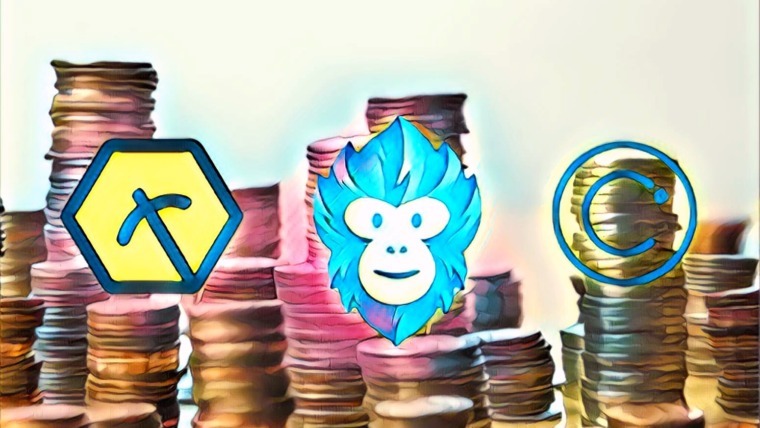 Silbert, through his firm Digital Currency Group and offshoots Genesis Trading (a leading bitcoin brokerage firm) and Grayscale Investments (the industry’s largest digital currency asset management firm), is one of the biggest investors in the crypto space. Read more on his blog, or follow him on LinkedIn. Lingham, a board member of the Bitcoin Foundation, is a veteran angel investor and heads up CivicKey, a leading blockchain-based identity management system. 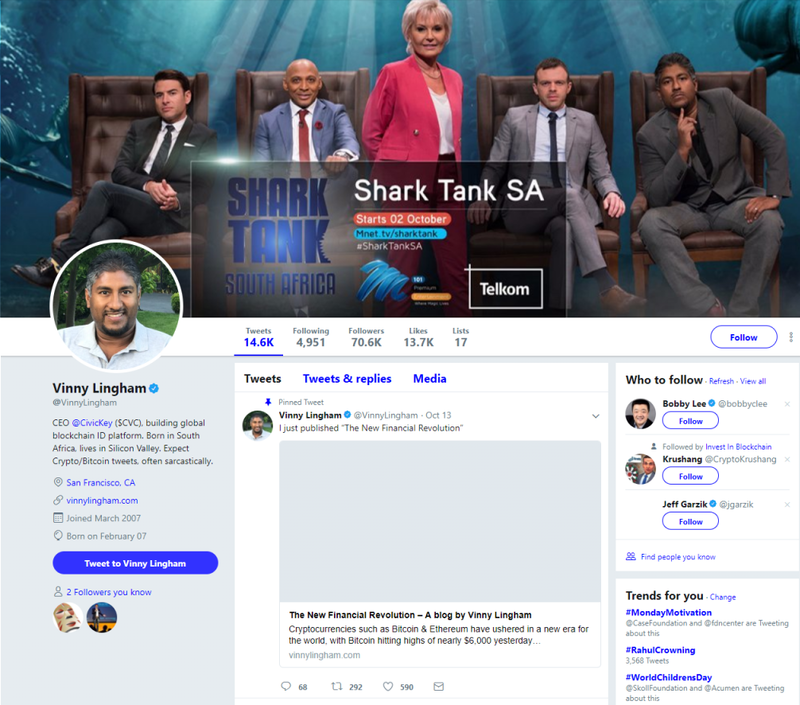 With these popular personalities on your feed, you’re guaranteed to stay up to speed with the latest and greatest from thought leaders in the blockchain industry. If you’re not already, get followin’!